Subject: Please Can You Handle This Project? I am Mrs Sarah Samid Aziz-Latif From LIBYA but now in hospital. I and husband were into, Real Estate Business and a Government Contractor before my husband’s death on May 25 2012. We were married for 15 years without a child due to my fibroid problem. And since my husband’s death I have been diagnosed with cancer that I hardly move around. they are selfish, they frustrated my marriage life, because of my condition they turned their back on me thinking nothing good will come out from me since I am SICK AND CHILDLESS moreover I and my late husband vowed to use our last wealth to help the less privileged since we have no child. Please I don’t need any telephone communication at all because of my health condition. My dear, Reply me at mrs.sara.abd01@gmail.com for more details. He who is gives to the poor lends to the lord and the lord will reward him for what he has done. Scam alert! The E-mail above is a SCAM. 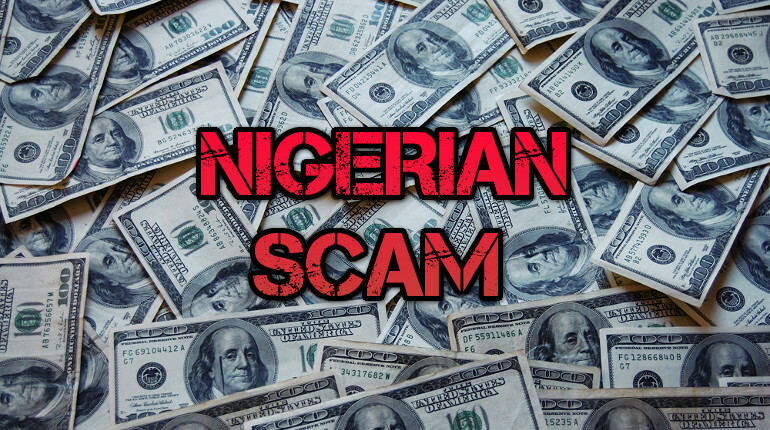 It’s a Nigerian Donation scam, the story and all names & roles are fake. If something is too good to be true… it usually is! The scammers will ask you for money upfront as ‘costs’ before you get the ‘donation’ (which you will never get offcourse). If you’ve more information and/or received this message too please comment below. Describe how you got it (as an e-mail or comment? The message etc), thanks in advance!